accept $999.00 as the winning bid! the assumable balance of $38,800! Installments as low as $427 monthly! 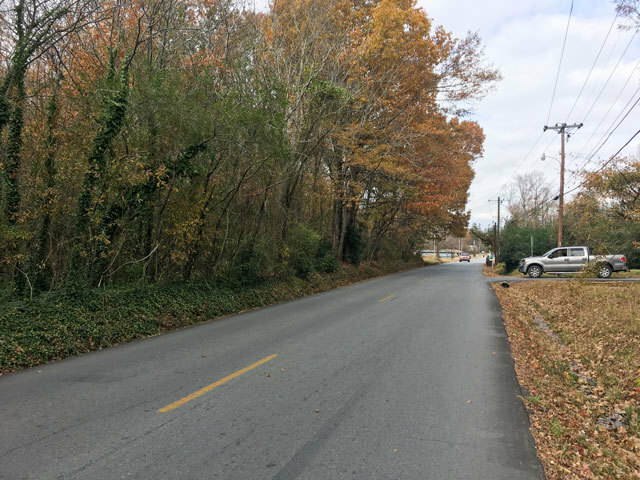 A semi-busy two laned road runs right by the front of this property, making it easy to connect to other busier roads and highways and into the heart of the city. Standing at the road and looking towards the interior of the property, you will notice it is mostly flat but thick with vegetation. 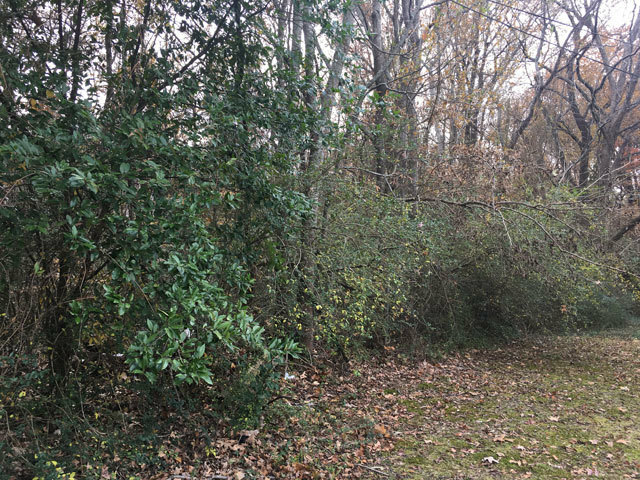 This lot is covered in tall shade trees and ground level brush, and there are residential neighbors to each side and across the street. 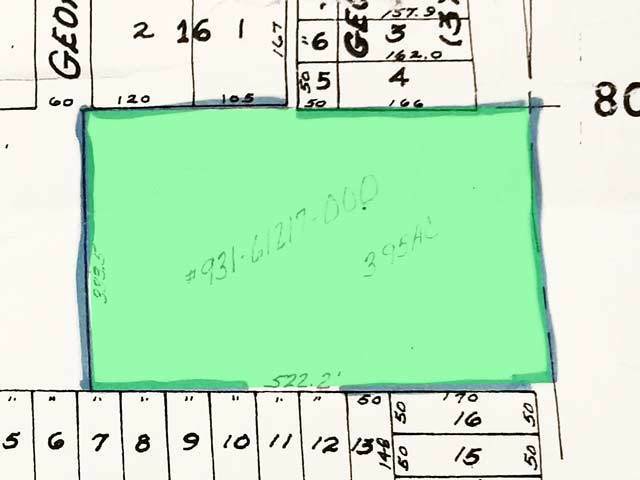 The back of the property backs up to a large field and recreational center that belongs to a local church. 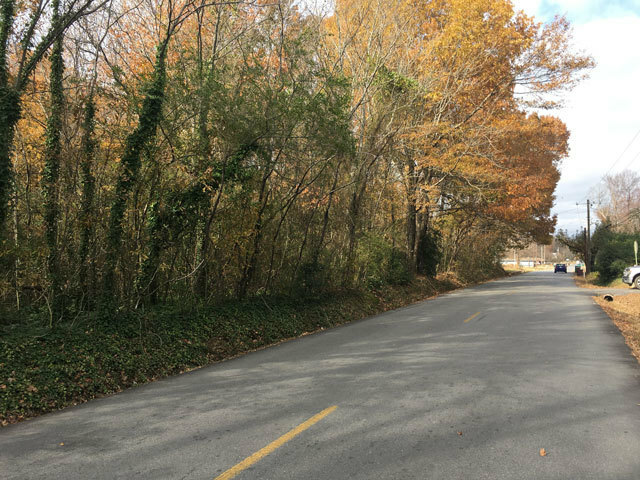 From the frontage road, there is a small embankment, but the elevation throughout the rest of the lot stays pretty consistent. There is a chain link fence that runs down the back end of the property, and a small creek runs directly through the lot. At last inspection, there was an abandoned piece of construction equipment towards the front of the property near the road. 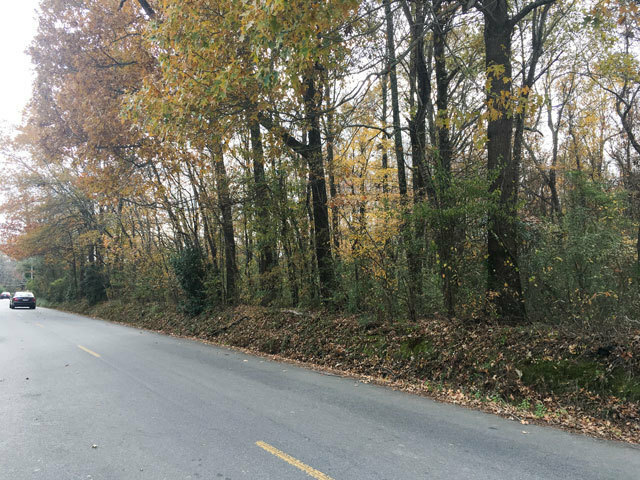 Jefferson County is a beautiful mix of historical and natural landmarks, and residents enjoy getting out and connecting with nature in a variety of ways. 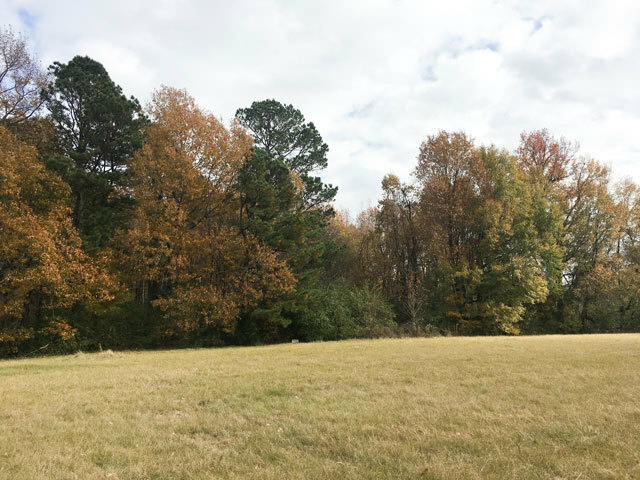 From this lot, you are only 10 minutes from Pine Bluff Regional Park, and expansive public area with a golf course, boat ramps, playground, and trails. There is an easy access point on the Arkansas River less than 15 minutes away, a popular place for locals and tourists to cast in a line to spend the day fishing. Outdoor enthusiasts also appreciate the fact that they are less than an hour from the Bayou Meto State game Refuge, an ideal place for Hunting Fishing hiking and camping. 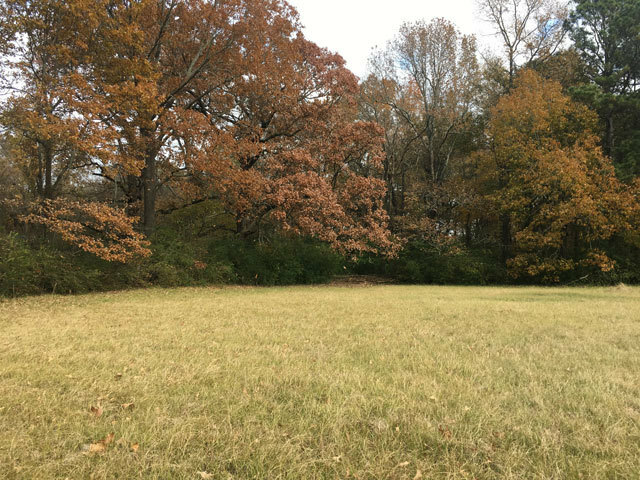 Indiana Street Park is less than 5 minutes away, and the Pine Bluff recreational area is only 10 minutes away. 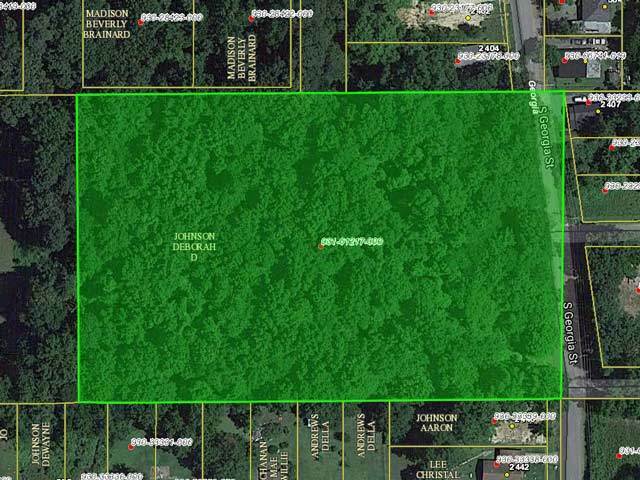 This is a heavily wooded and spacious lot that feels very rural, but you're close to both outdoor recreational areas as well as everyday comforts and conveniences. Everything you need for everyday comfort and convenience can be found within 15 minutes of this property. There are grocery stores, locally owned restaurants, shopping boutiques, big chain retail stores, fast food restaurants, movie theaters, playgrounds, splash pads, and so much more a short drive from the property line. This 3.95-acre property is just an hour south of Little Rock, and a quick 2.5 hour road trip to the east will have you in the Blues Music capital of the world, Memphis Tennessee. Local families have a variety of choices when it comes to education, and school such as Pine Bluff High School, Ridgway Christian, and James Matthews Elementary are less than 15 minutes from the property. 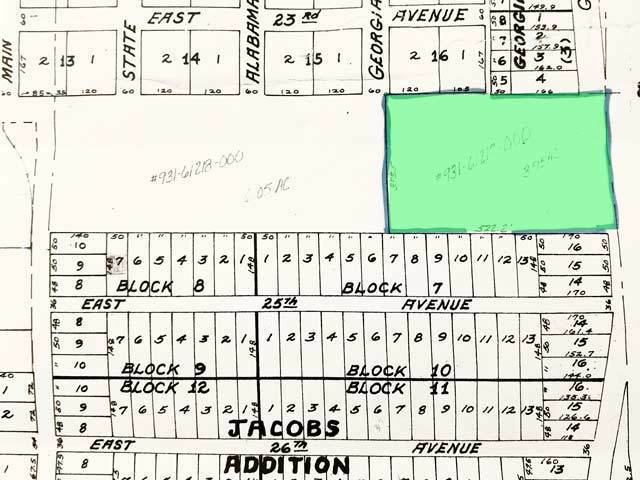 This property backs up to a local church, and there are many other churches, daycares, and community centers within a 5-mile radius of this lot. 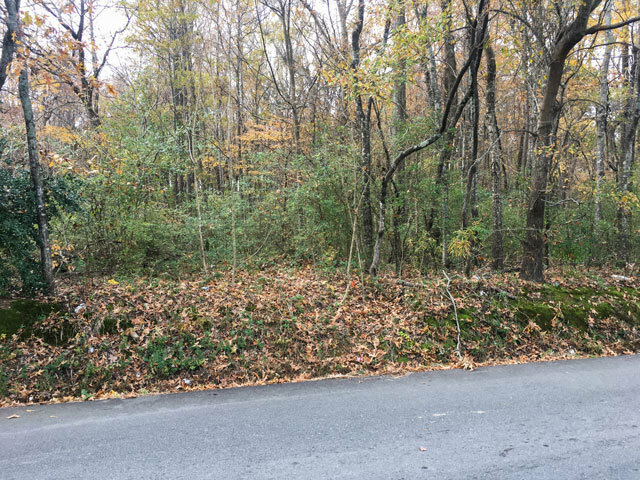 This heavily wooded lot is bursting with potential, and if you're looking for an investment property that feels world but is nestled in the heart of the city, this is the lot for you! Single-family dwellings. Accessory uses and buildings. Duplex. The Winning Bidder will assume a balance of $38,800. with monthly payments of approximately $427.